Оne-component PVAC adhesive for solid wood. 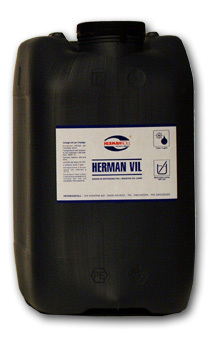 Оne-component PVAC adhesive, characterized by high water and heat resistance. It is suitable for blockboard panel of every type of wood and for the assembly of floors, and windows or door frames.